NEWPORT, Vermont — Chief Seth DiSanto would like to inform residents about a phone scam seeking personal information, claiming that the call recipient has committed Social Security fraud. 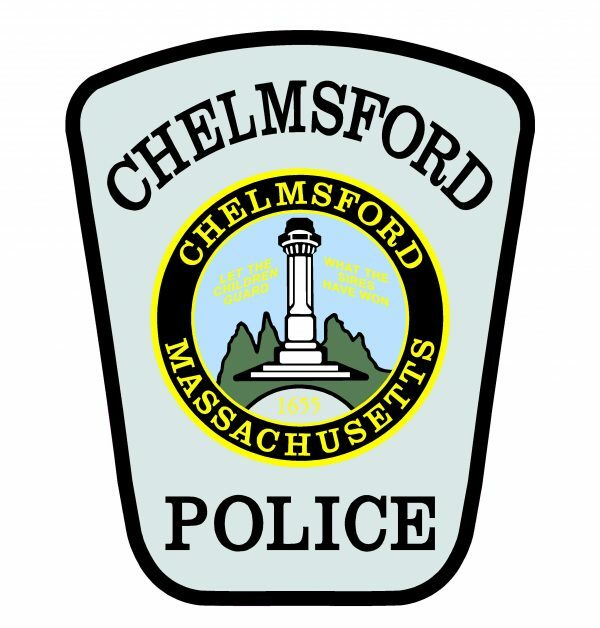 At approximately 7:40 p.m. on Wednesday, March 20, Newport Police received a call from a resident reporting that he had receive three “robocalls” from two different phone numbers that day, claiming to be from a Social Security office and were contacting him about Social Security fraud. A robocall is a prerecorded message from a person or digital voice that typically prompts the call taker to stay on the line and wait to speak with a person. Through the subsequent investigation, it was determined that the calls were scams seeking to get personal information from the call taker. Do not take calls from unknown numbers. Do not share personal, identifying information like Social Security numbers, account numbers, or mother’s maiden names. If a caller claims to represent an organization and you are doubtful, hang up and contact that agency to verify whether the call was truly from a representative. Caller ID is not always accurate. A call from a “local” number might not be coming from a local person or organization. Never pay a caller using a gift card or prepaid credit card.